Radisson Hotel Fresno Conference Center offers 197 elegant rooms and suites less than a 10-minute walk from the Fresno Convention & Entertainment Center. After a day of board meetings or zipping down waterslides, take advantage of convenient on-site dining, a heated outdoor pool and complimentary parking. We also offer free shuttle rides to Fresno Yosemite International Airport (FAT) and the Fresno Amtrak station. Our 24-hour business center includes a computer and printer, and our hotel’s sophisticated event facilities feature seven meeting rooms that are ideal for corporate seminars, social receptions and banquets alike. 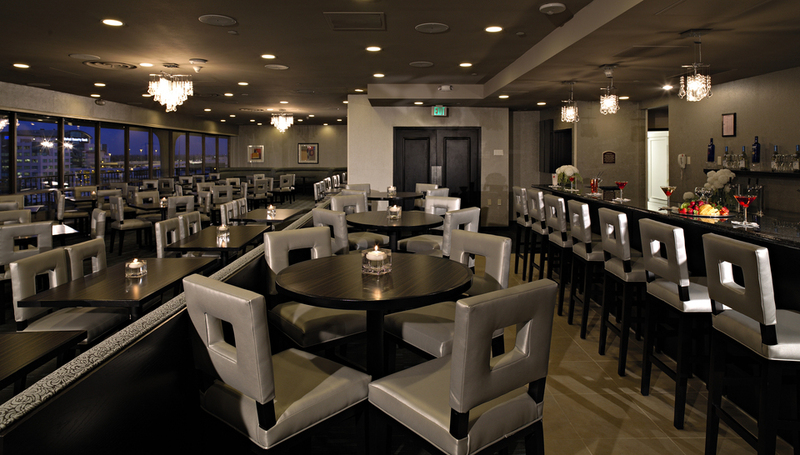 When your meetings are over, meet up with your colleagues at our on-site restaurant, Zest California Grill & Bar. Dine on fresh New American cuisine at breakfast, lunch and dinner. Later, you can sip a beer while you watch the game at Zest Bar.